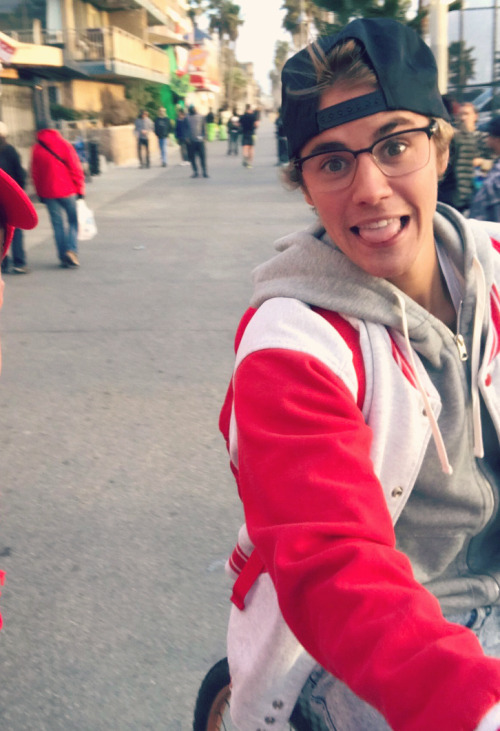 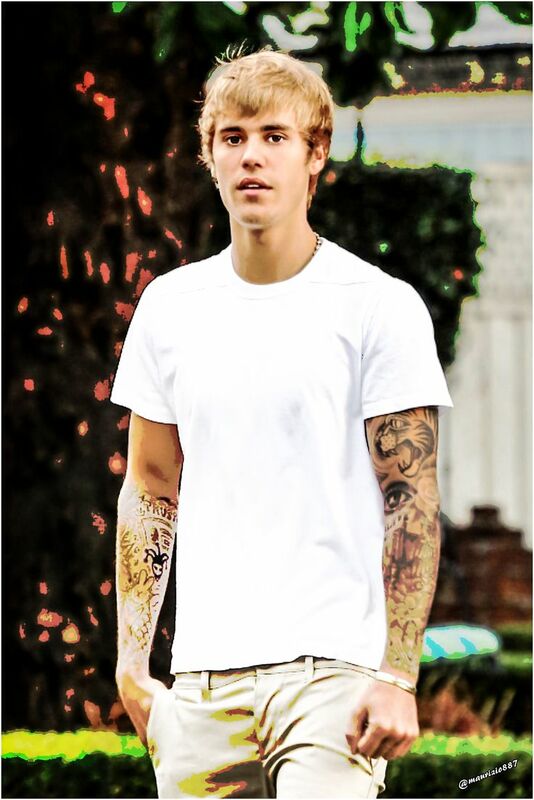 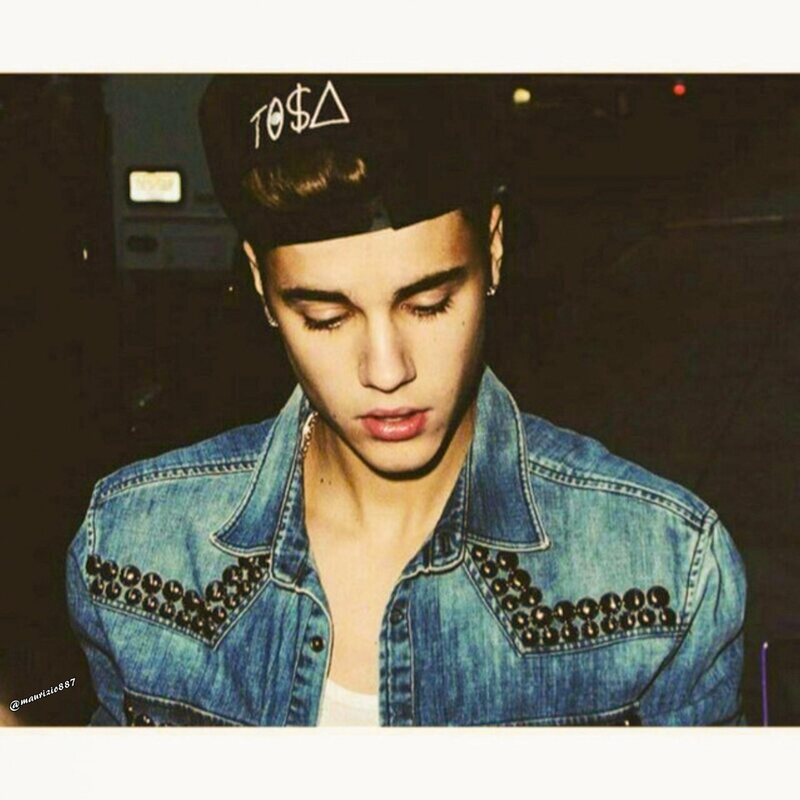 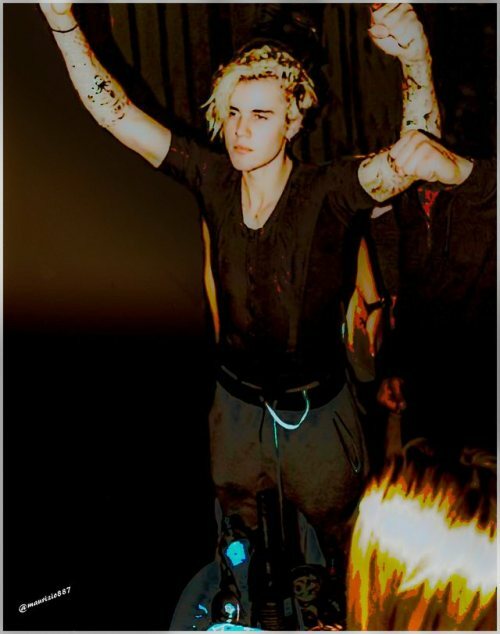 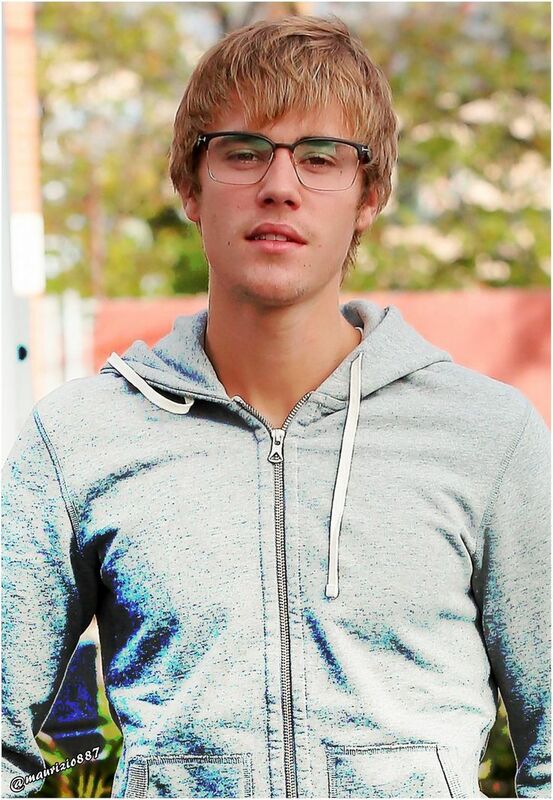 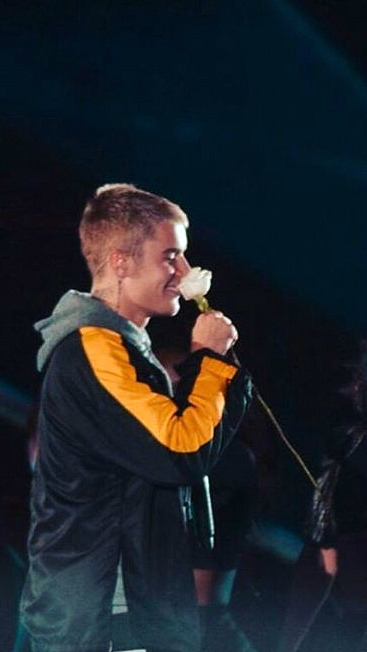 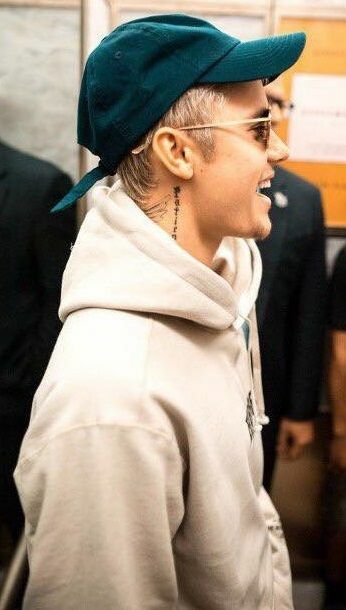 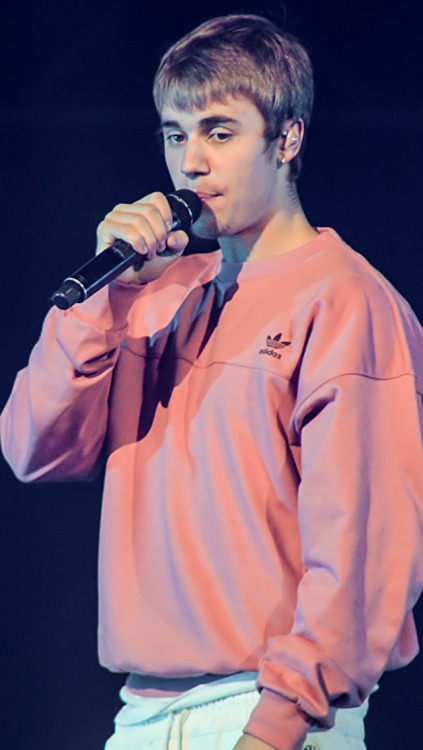 Following his debut album and promotional tours, he released his 3D biopic-concert film Justin Bieber: Never Say Never and his second studio album, Under the Mistletoe (2011), which debuted at number one on the Billboard 200. 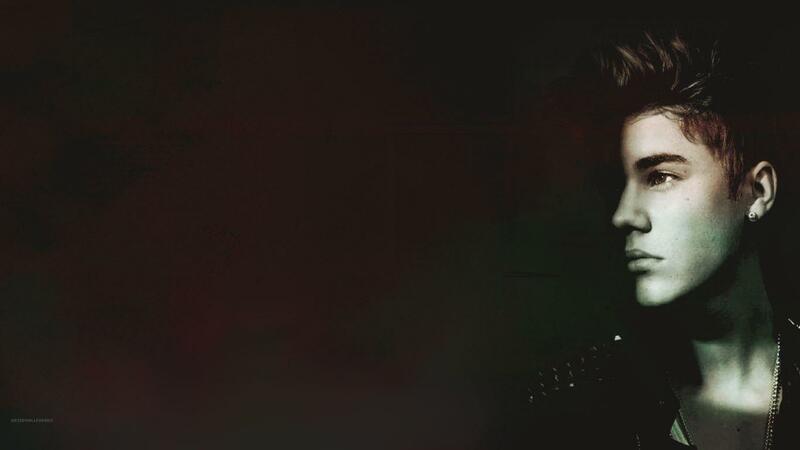 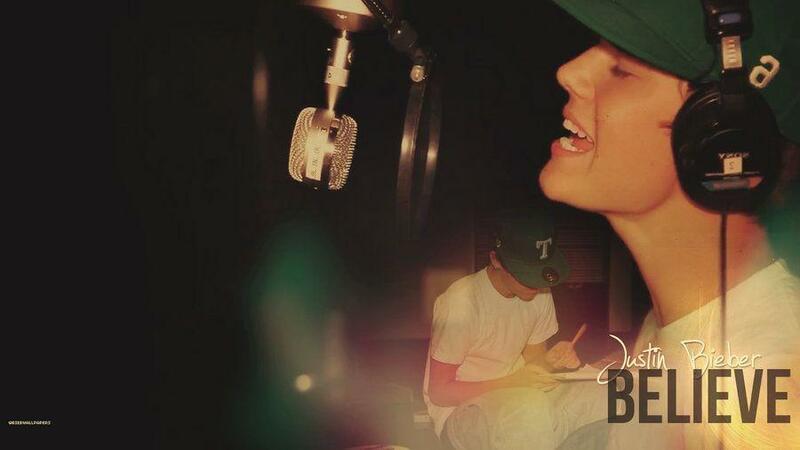 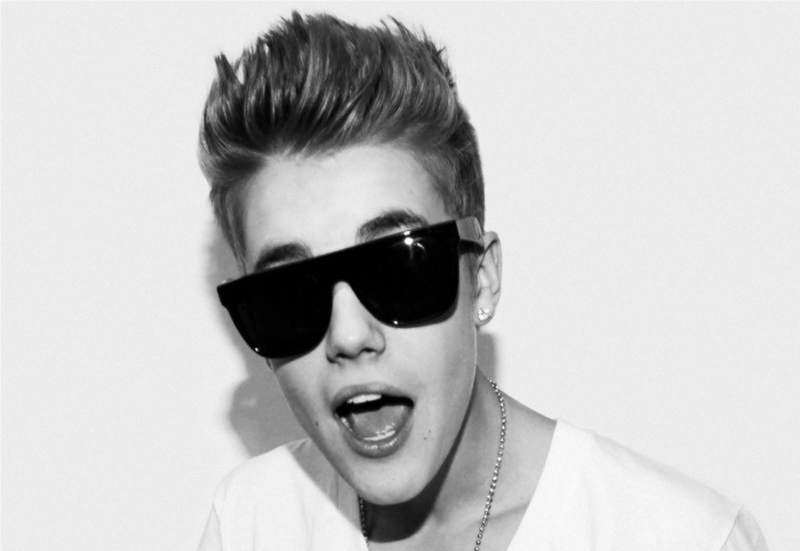 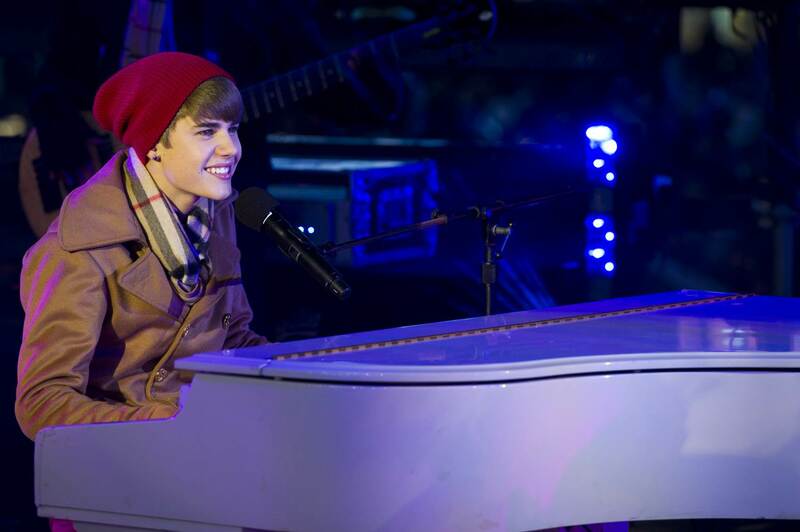 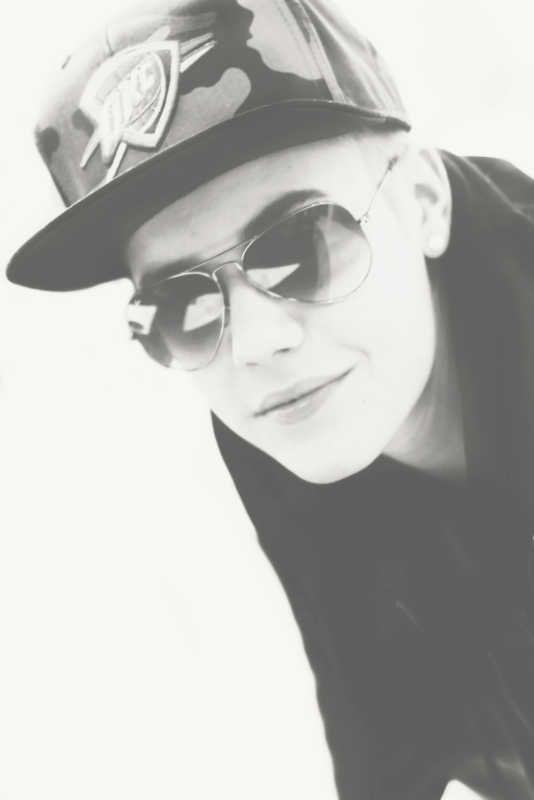 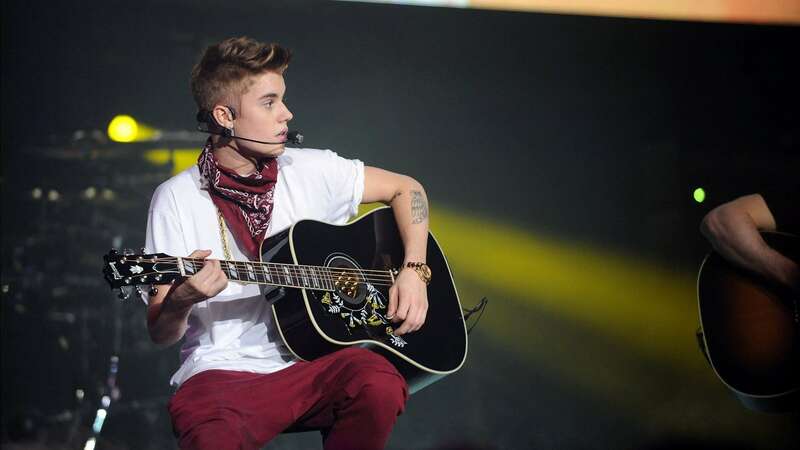 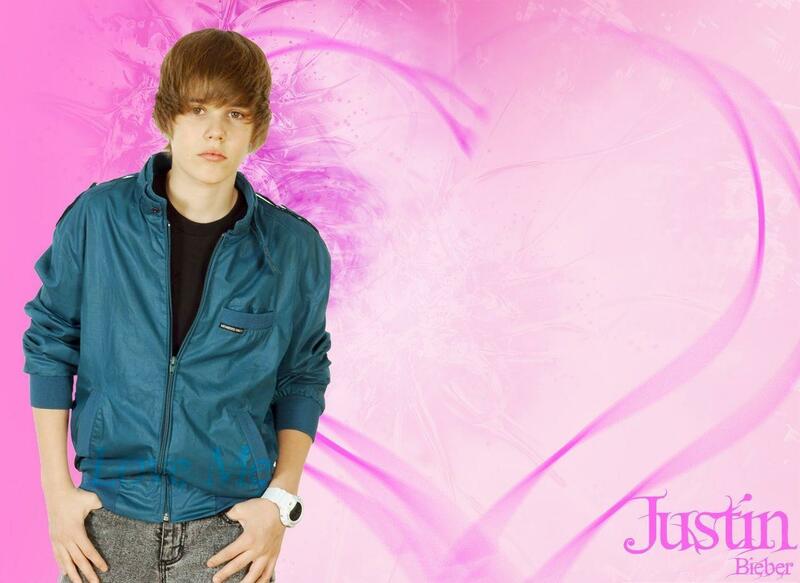 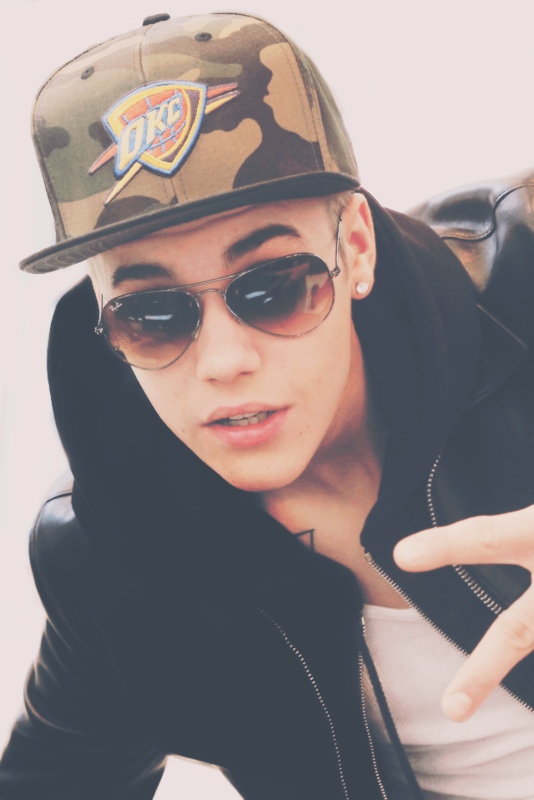 His third studio album, Believe (2012) generated the single "Boyfriend", which reached number one in Canada. 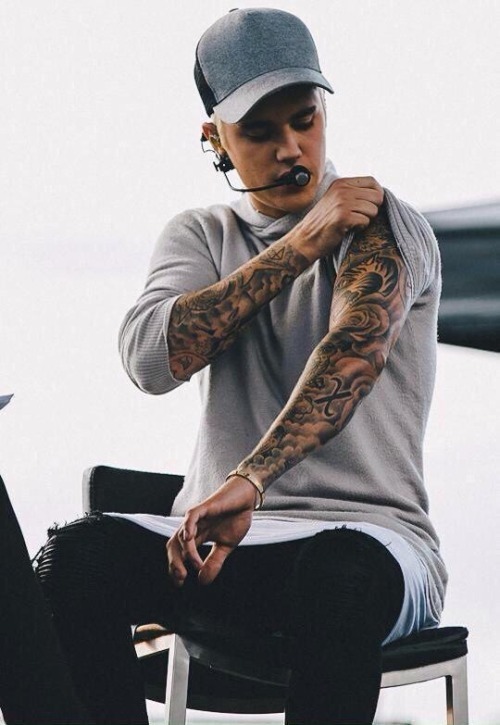 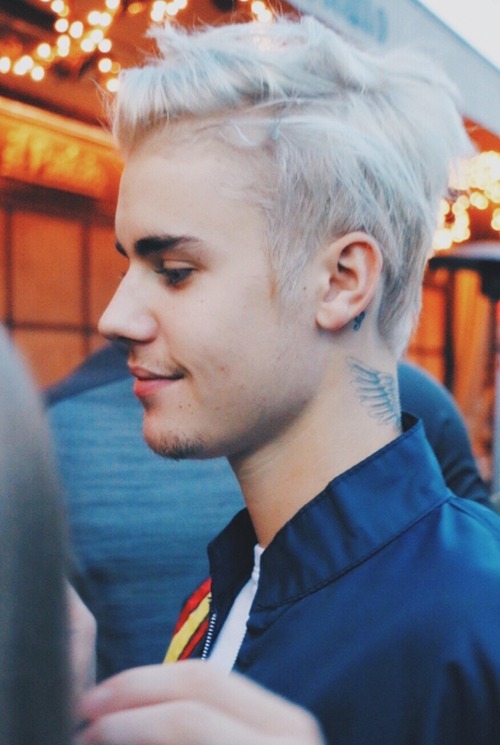 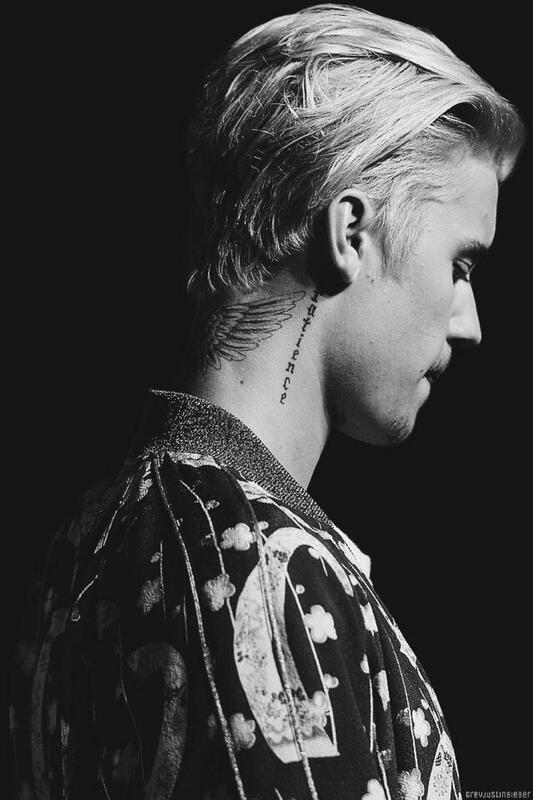 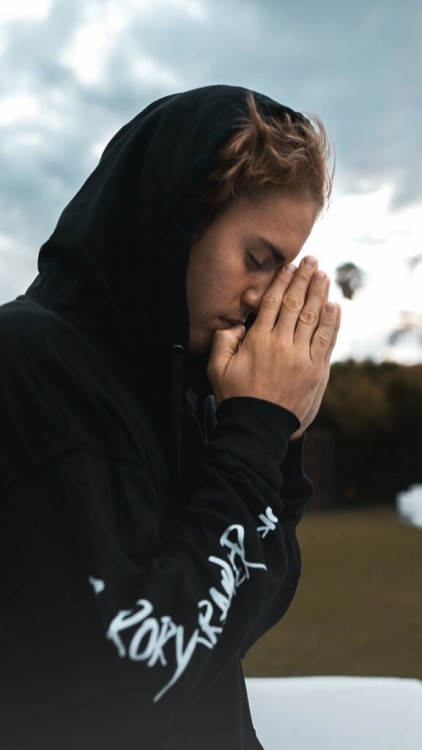 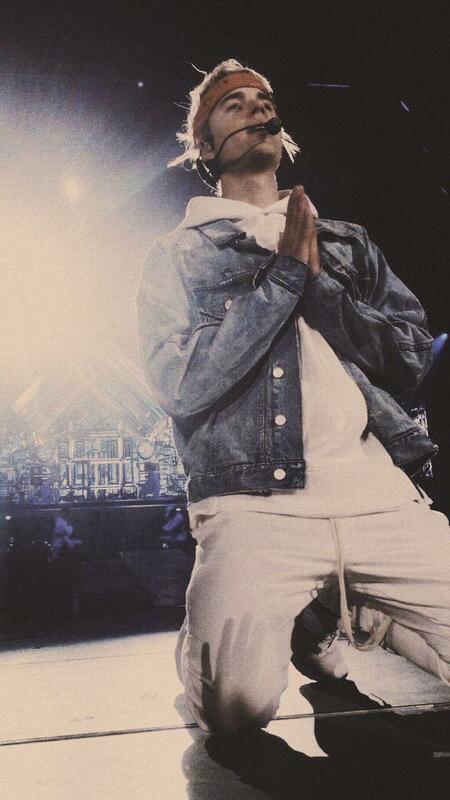 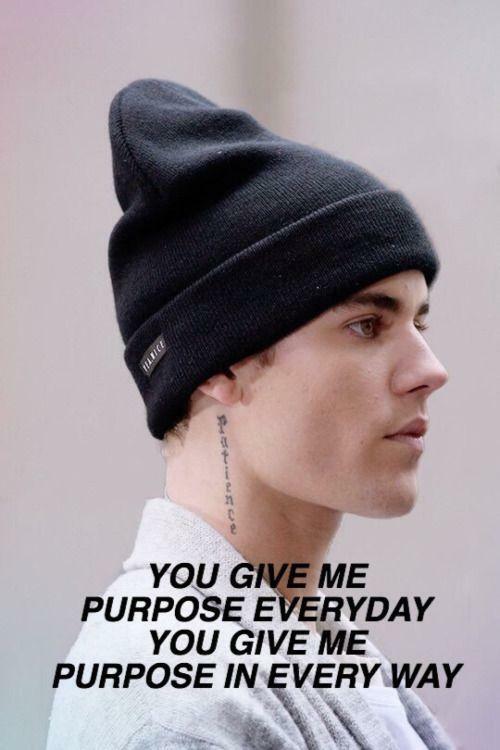 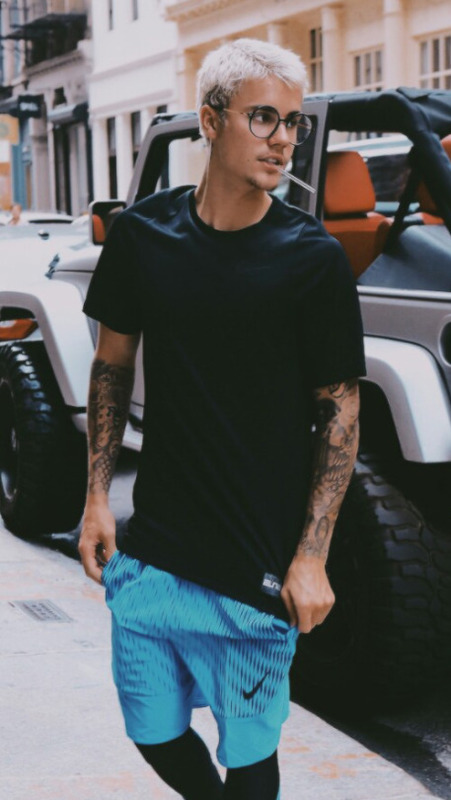 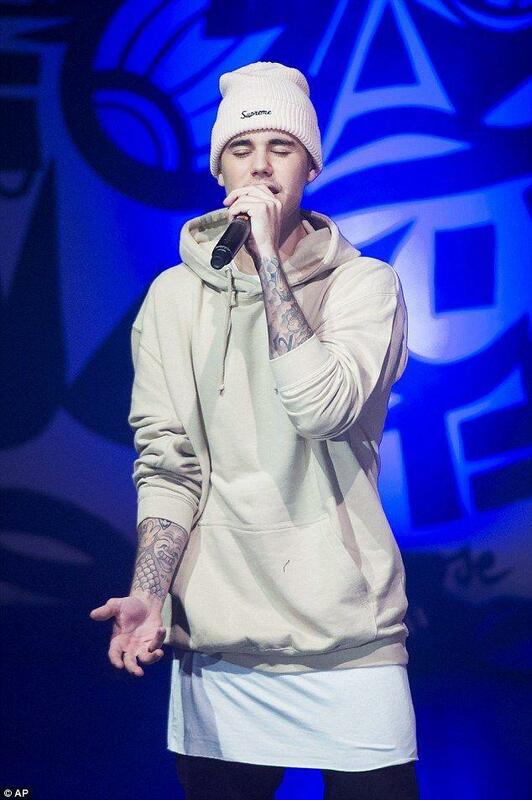 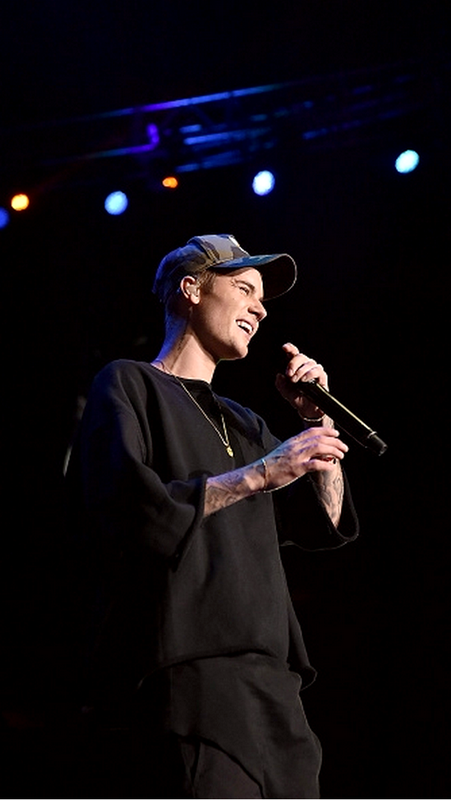 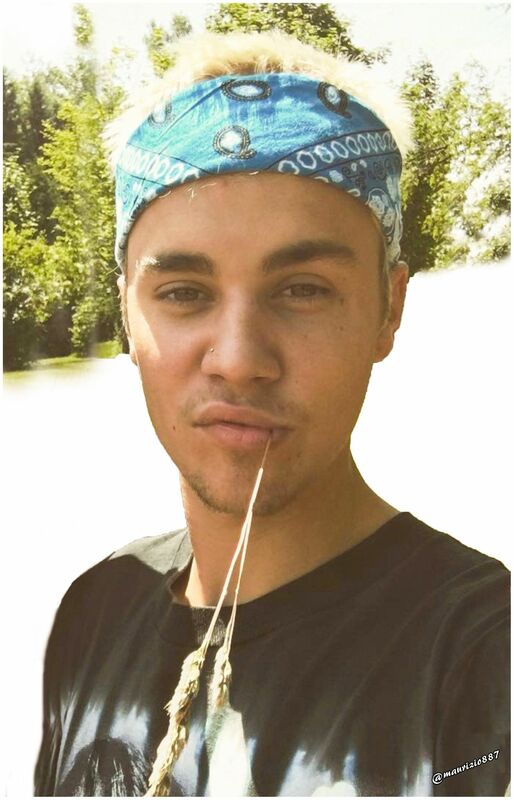 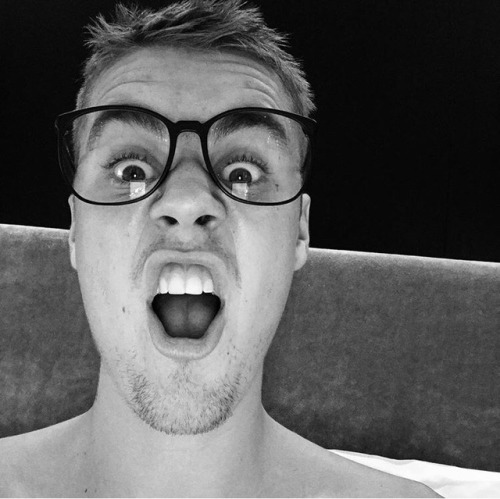 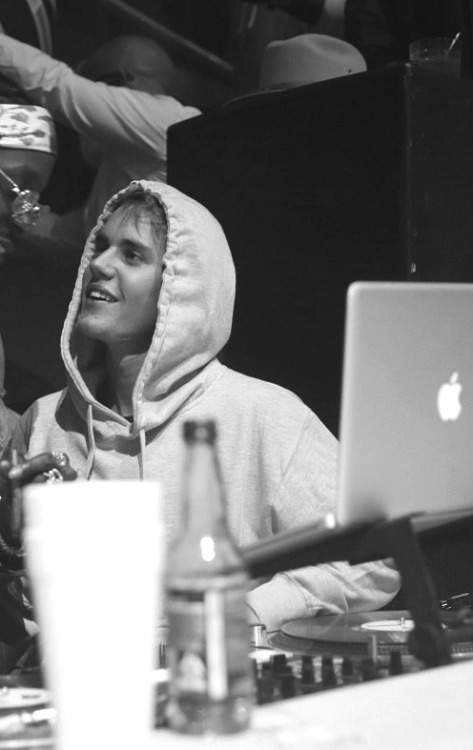 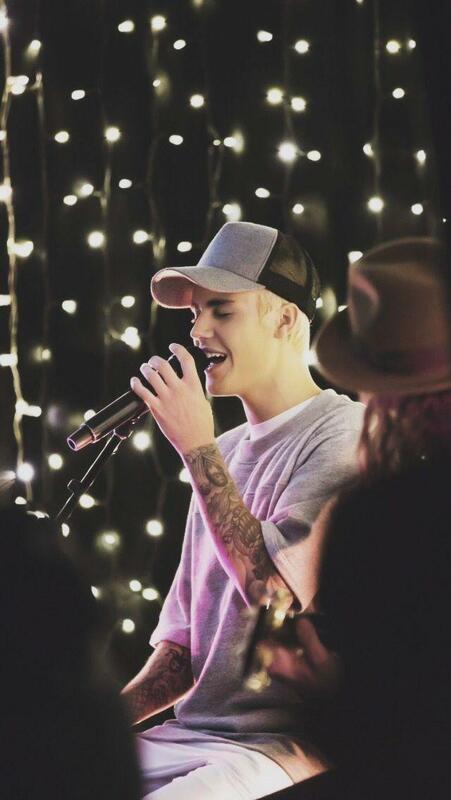 His fourth studio album Purpose was released in 2015, spawning three number one singles: "What Do You Mean? 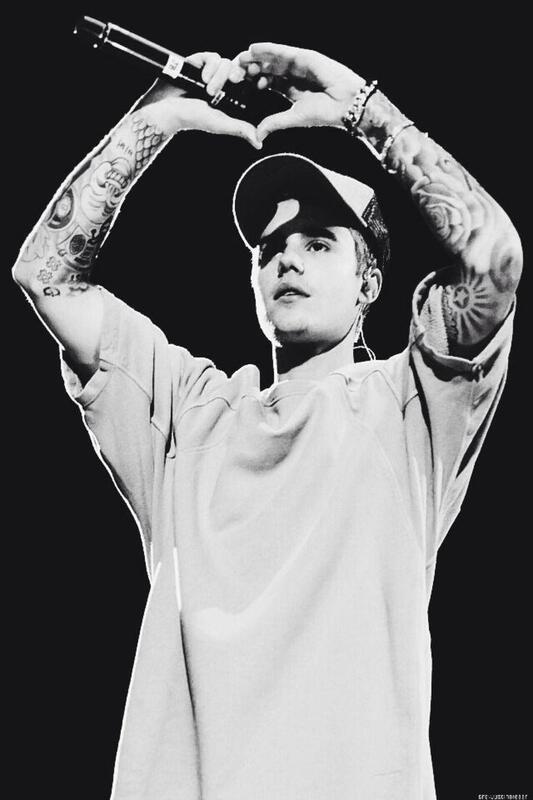 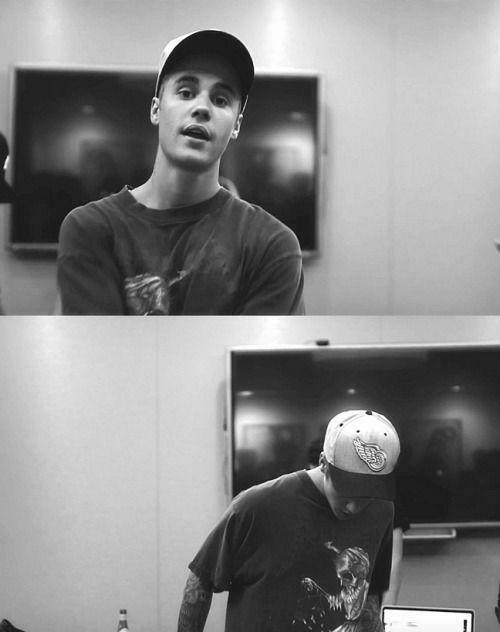 ", "Sorry", and "Love Yourself". 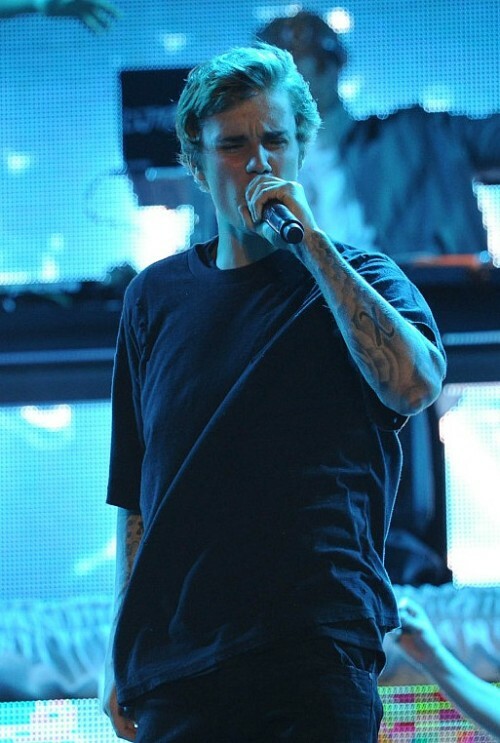 Afterwards, Bieber was featured on several successful collaborations, including "Cold Water", "Let Me Love You", "Despacito (Remix)", and "I'm the One". 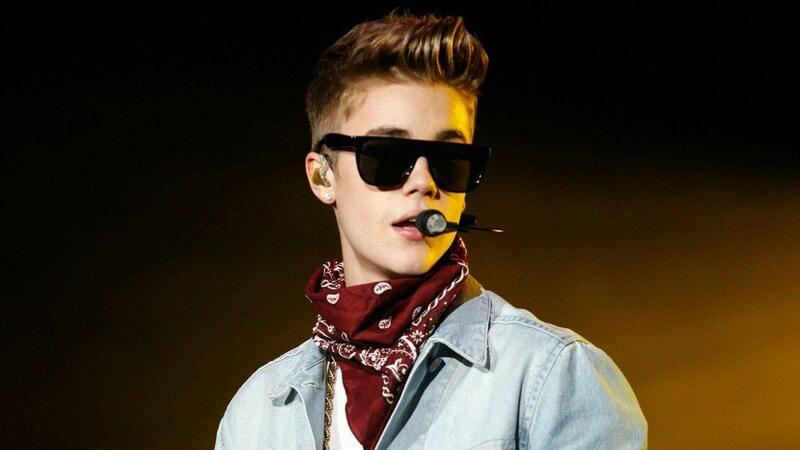 His US album and singles sales total 44. 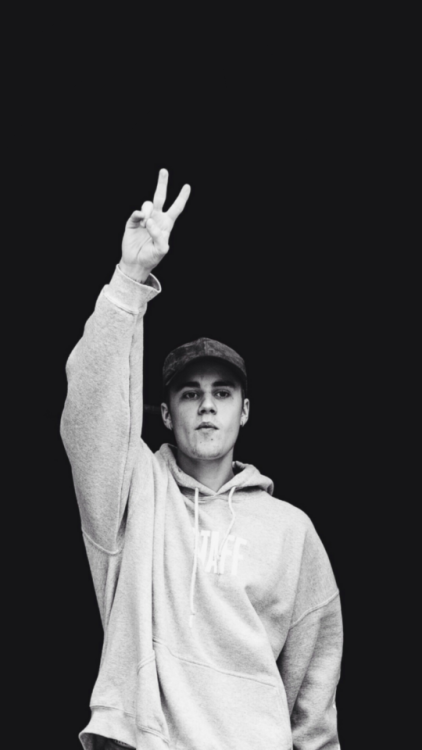 7 million. 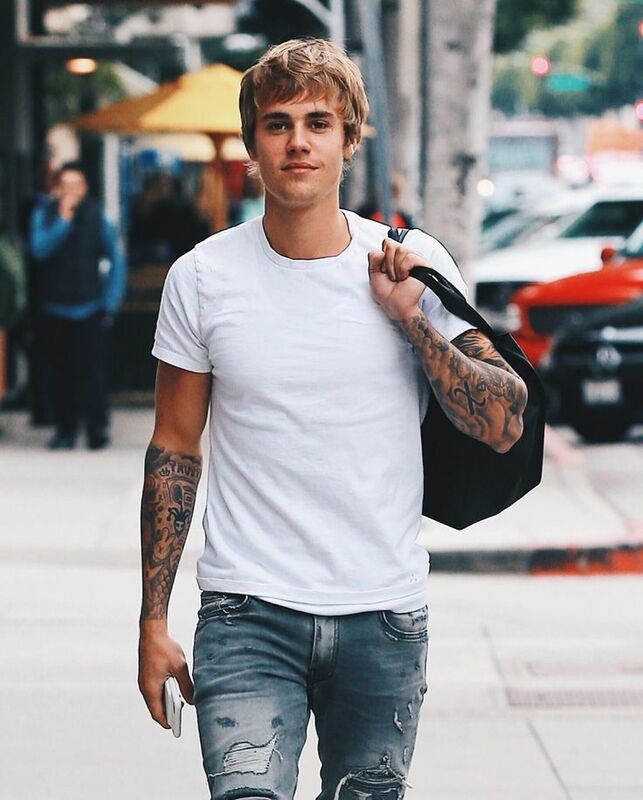 He has sold an estimated 150 million records, making him one of the world's best-selling music artists, and became the second person to reach 100 million followers on Twitter in August 2017 after Katy Perry.